If you need to repair your iphone, DO NOT GO TO APPLE they are literally removing your freedom as part of the price. 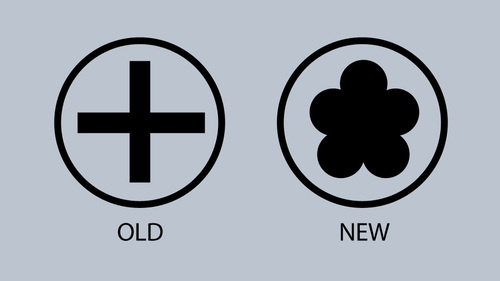 When you get an iphone 4 it comes with two regular philips screws, but if you let apple “fix” your phone they remove those and replace with something weird flower shaped, that is incidentally impossibly to unscrew, except for apple. You may not one of those people who open their iphone on a daily basis but don’t you agree this is going too damn far. The screws are appareantly called pentalobe security screws. Apple’s Diabolical Plan to Screw your iPhone from iFixit on Vimeo. All apple iphones are now shipped with this type of screw, they only change the screws if you happen to have an original iphone 4.